Almost half the Senate urged the United States Department of Agriculture on Thursday to reconsider a proposed rule that would make it harder for millions of people to get nutritional assistance through the Supplemental Nutrition Assistance Program. Currently, states can waive work requirements for able-bodied adults without dependents, who otherwise must work or participate in a work program at least 20 hours a week in order to continue receiving benefits. But in February, the USDA proposed a rule that would restrict these waivers, potentially ending assistance for an estimated 2.8 million people. In a letter endorsed by 47 mainly Democratic senators, first reported by Politico, Debbie Stabenow (D-Michigan) and Lisa Murkowski (R-Alaska) said the change would make it harder for this group of low-income people to find employment. "This proposal ignores the intent of Congress, would worsen hunger in this country, and would do nothing to help increase stable, long-term employment or move individuals to self-sufficiency," they wrote. "We urge you to immediately withdraw this proposed rule." The Trump administration has also proposed cutting the program&apos;s funding in the 2019 budget, which the liberal think tank Center for American Progress estimates would eliminate 178,000 jobs. Secretary of Agriculture Sonny Perdue has argued that reinforcing SNAP work requirements will move recipients toward "self-sufficiency"—namely, incentivizing them to get jobs. "Long-term reliance on government assistance has never been part of the American dream," he said in a statement last year. While reducing unemployment is important, it&apos;s unclear that kicking participants off SNAP or requiring them to work more will have the desired result. As results from other programs show, "work requirements rarely lead to significant increases in meaningful employment, and often result in increased poverty for those who lose benefits without increasing earnings," Brynne Keith-Jennings and Raheem Chaudhry wrote in a 2018 report for the Center on Budget and Policy Priorities. The Trump Administration Wants to Restrict SNAP to Increase Employment. Research Says That Won't Work. 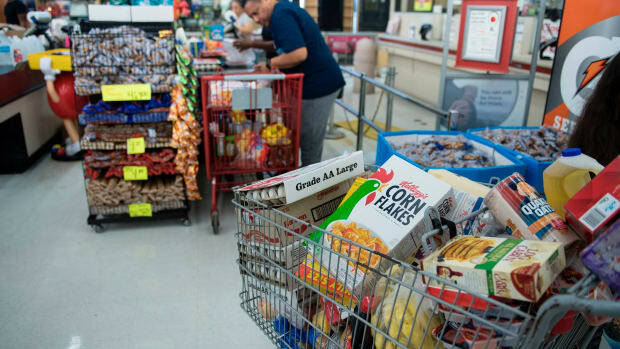 The vast majority of poor, able-bodied adults without dependents using SNAP are employed—and for those who aren't, cracking down on benefits is not likely to help. SNAP has become more vulnerable under Trump. Alabama's law could test how far the administration is willing to go to destabilize the program. 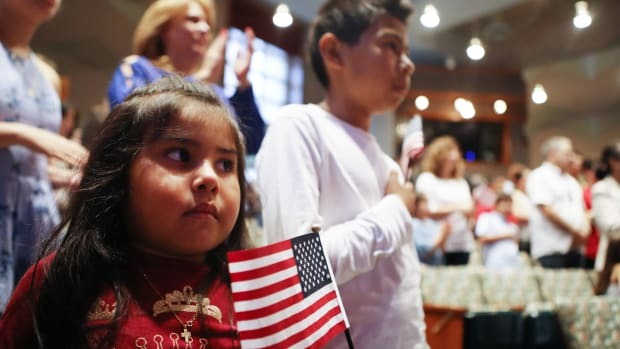 The rule will impede family-based immigration, but its perceived effects are already widespread—and perhaps even more dangerous. Fear of repercussions is keeping immigrant families from using public benefit programs like the Special Supplemental Nutrition Program for Women, Infants, and Children. 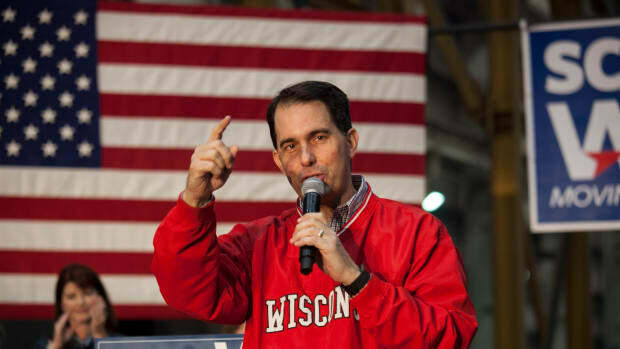 Wisconsin Will Now Require Drug Tests for SNAP Recipients. What Does That Mean for the Program's Future? 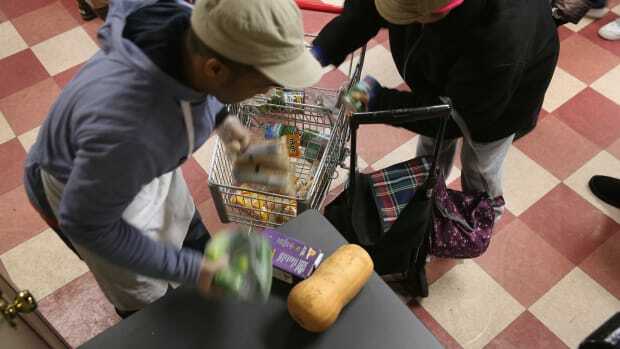 A political scientist says restrictions on the Supplemental Nutrition Assistance Program could see challenges in 2019. What Will Happen Now That the Farm Bill Has Expired? 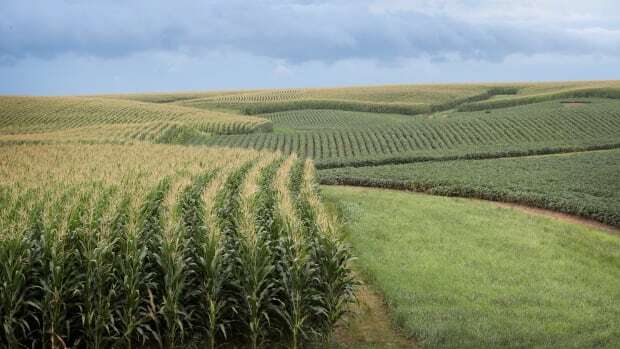 The current farm bill expired on Sunday, putting the debate over key USDA programs that protect public health and the environment on hold.